Into today’s networked world, who you are and what you project is almost as important as what you sell. Are you giving yourself every advantage in this ever competitive market by putting the best version of you forward? Learn about the different dimensions that go into building your Brand of Gold! 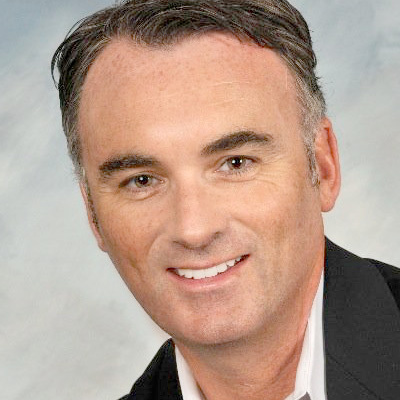 John Golden, Chief Strategy & Marketing Officer (CSMO) with Pipeliner is the best selling author of two books "Social Upheaval: How to Win @ Social Selling" & "Winning the Battle for Sales". An acknowledged thought leader and speaker on sales and business strategy, he is the former CEO of Huthwaite (SPIN Selling) and Omega Performance, both global consulting companies and Focused Revenue Results, a management consultancy group. John has spoken to audiences across the globe on various business topics and continues to write prolifically for Sales POP! magazine. Want to have more customers, opt-ins on your website and masterfully connect to buyers? Join professional speaker and humorist Judy Carter as she shows you insider info how to use speaking engagements to sell more product, expand your customer base, and even get paid to speak. At an early age, Judy Carter discovered that the messes in her life were great comedy material. 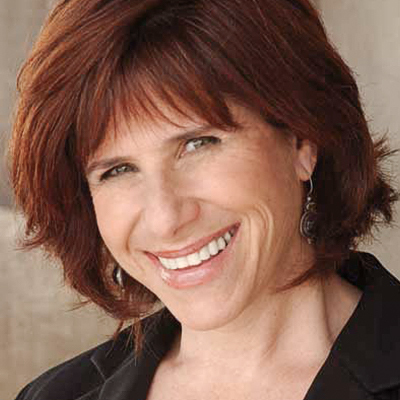 Judy’s message of using humor as a transformational tool led to her being featured in the Wall Street Journal, New York Times, The Oprah Winfrey Show, CNN, as well as being a frequent contributor to NPR’s “All Things Considered” and a weekly blogger for Psychology Today. Currently, Judy is an international keynote speaker, speaking coach, and workshop leader on the power of personal stories and humor to inspire others and decrease workplace stress. As an author, Judy doesn’t like to brag, but she did write the Bible. No joke, she’s the author of “The Comedy Bible” (Simon & Schuster) as well as, “Standup Comedy: The Book” (Dell Books). Judy’s book, “The Message of You: Turn Your Life Story into a Money-Making Speaking Career” (St. Martin’s Press), teaches readers how to become her competition.